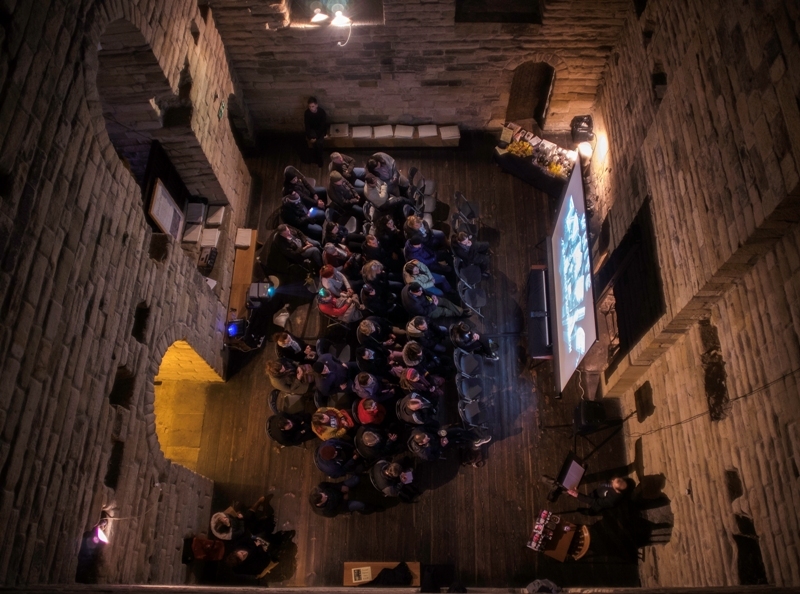 Newcastle Castle had a mammoth 2018 as a cinematic venue. With the Great Hall of the historic venue that gave the city its name turned into a majestic, beautiful pop-up cinema, last year they sold-out an incredible number of films and have returned again with some cinematic classics and cult favourites, as well as launching a new screen in the Black Gate building, the old Gate House of the Castle itself. 2019 starts with a bang, and Quentin Tarantino’s violent and funny classic Pulp Fiction is a great start on Thursday 24th January. The fun continues with Tim Burton’s gothic comedic delight Beetlejuice on Friday 25th and the bewitching 90s favourite The Craft on Saturday 26th January. They’ve also lined up Moulin Rouge for Friday 15th February, with the inventive musical forming part of a Valentines special which includes 500 Days Of Summer on Thursday 14th February. The quirky, indie romantic tale is perfect, and forms part of an incredible evening which also includes a candlelit tour around Newcastle Castle itself and food and drinks. 2019 is also set to feature returns for Night Of The Living Dead, Romeo + Juliet, Hocus Pocus and more alongside a host of new screenings for some incredible films that’ll tickle your nostalgic bone and transport you to a quite wondrous place, in a truly wondrous venue. Film Season starts at Newcastle Castle on Thursday 24th January and runs throughout 2019.